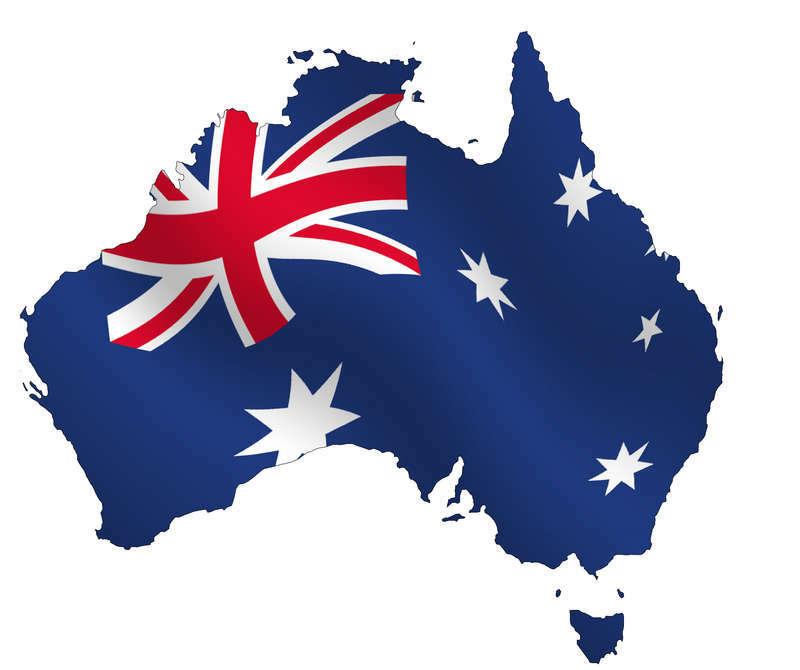 The Australian Transactions and Reporting Analysis Centre (AUSTRAC) has now ordered digital currency exchange (DCE) providers to register online to meet anti-money laundering (AML) and counter-terrorism financing (CTF) obligations. As reported in August 2017, the Australian government launched a crackdown on money laundering and terrorism financing – including the DCE sector being regulated for the first time. At that time, the Coalition government said this was the first stage of its reforms to strengthen the Anti-Money Laundering and Counter-Terrorism Financing Act and increase the powers of AUSTRAC. Now we’re seeing some of the results. Under the rules, DCE’s obligations include identifying and verifying the identities of their customers; and reporting to AUSTRAC suspicious matters, and transactions involving physical currency of $10,000 or more. In addition, DCEs must keep “certain records” for seven years. AUSTRAC says a “policy principles” period of six months started yesterday (3 April). During that period, AUSTRAC’s CEO can only take enforcement action if a DCE business fails to take “reasonable steps” to comply. AUSTRAC explains that transitional registration arrangements will be in place for existing businesses to allow them to continue providing services while their registration application is being considered. Existing businesses providing DCE services will need to register by 14 May 2018. You can register online here at AUSTRAC’s site.